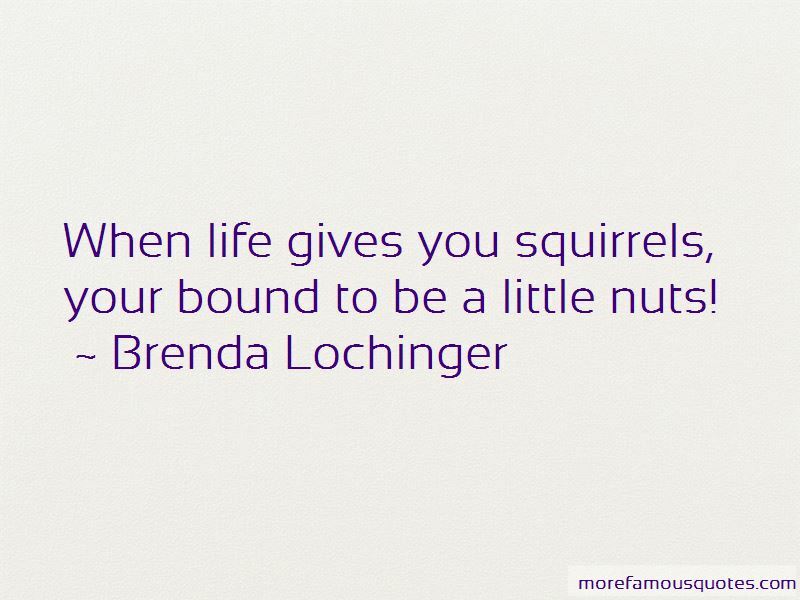 Enjoy the top 4 famous quotes, sayings and quotations by Brenda Lochinger. 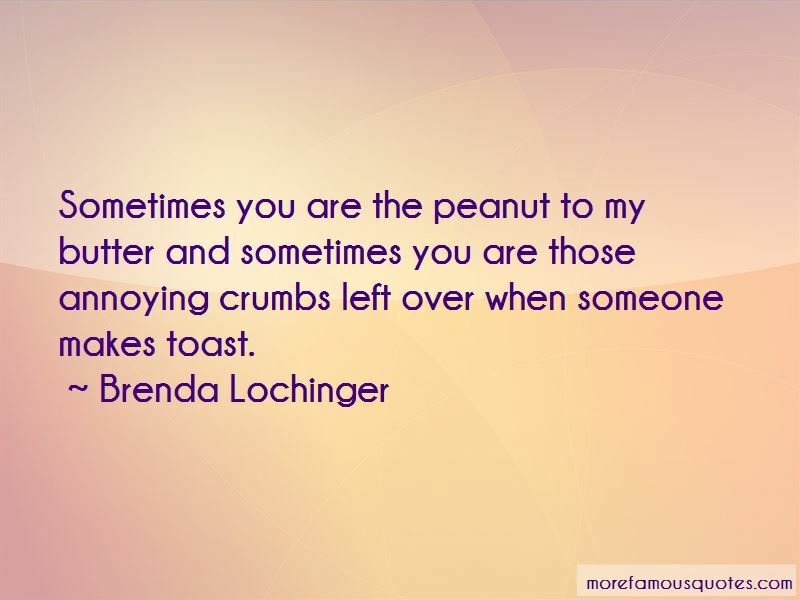 Sometimes you are the peanut to my butter and sometimes you are those annoying crumbs left over when someone makes toast. 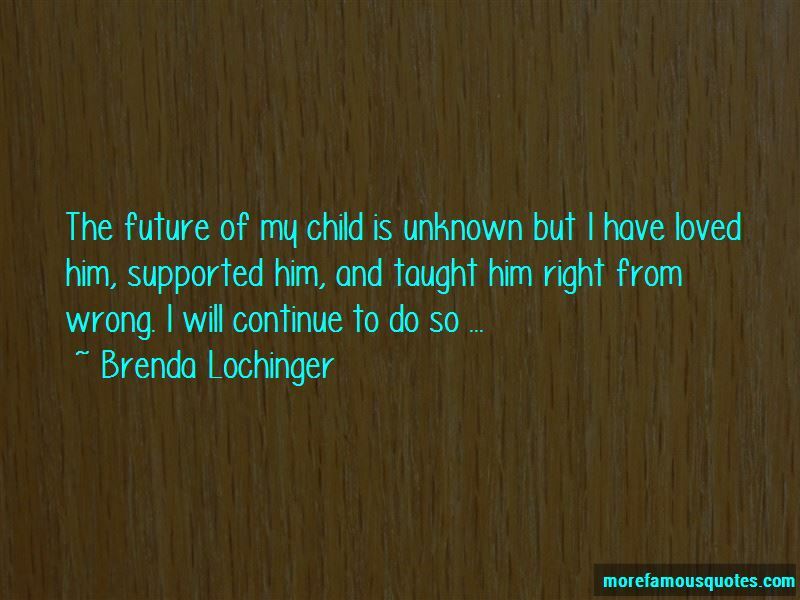 Want to see more pictures of Brenda Lochinger quotes? 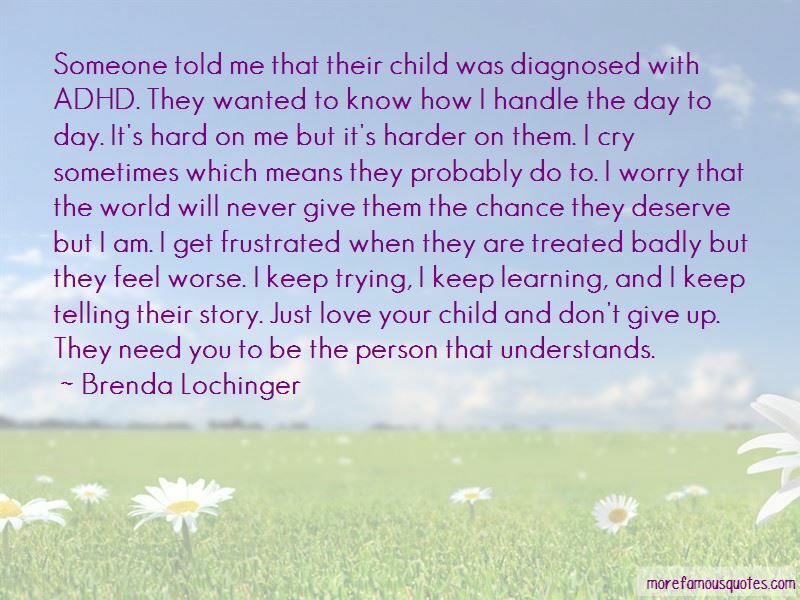 Click on image of Brenda Lochinger quotes to view full size.